This Lab Technician job description template includes the list of most important Lab Technician's duties and responsibilities. It is customizable and ready to post to job boards. Use it to save time, attract qualified candidates and hire best employees. Lab Tehnicican undertakes a variety of laboratory procedures of technical nature. 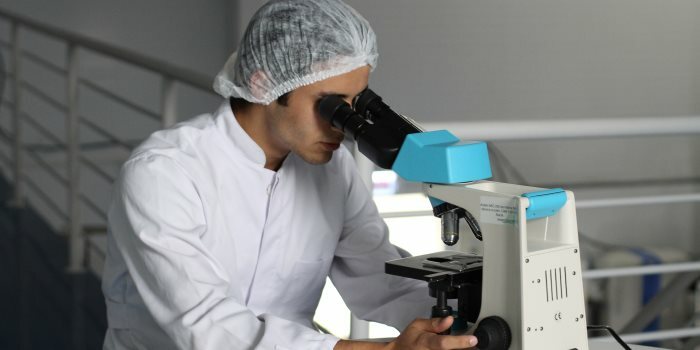 In order to attract Lab Technician that best matches your needs, it is very important to write a clear and precise Lab Technician job description. Are you an aspiringTechnician looking for an opportunity to advance your career? We are looking for a responsible, experienced Lab Technician to join our lab dream team. You main responsibilty will be to analyze samples, conduct tests and report findings and results. If you are able to thrive in a fast paced environment that requires an individual with drive, enthusiasm and good time management skills, then you might be our ideal candidate. Apply now and let's find out if you've got what it takes! Use this Lab Technician job description and post it to multiple job boards!